I am jumping straight to the point because I believe every recruitment management system must use the best solution to attract and retain its customers. 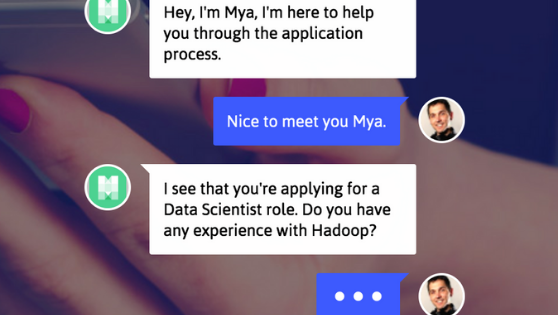 Artificial intelligence and automation are the buzzwords. They act as a game changer in the HR Tech industry. The reason is simple. Automation accelerates the recruitment process, eliminates manual intervention and saves time, money and efforts. Let me talk about the three solutions which will not only increase your ROI but also deliver excellent customer experience. Imagine your product is keeping customers happy just because the right technology is in place. PARSE- A resume parsing solution extracts resume information to save it in data fields. 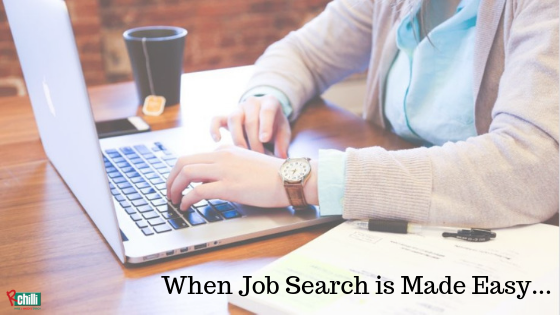 MATCH- Semantic search & match provides automated job/candidate recommendations through synonym matches. ENRICH- Get updated information about the candidates related to their profile, skills, contact info, etc. 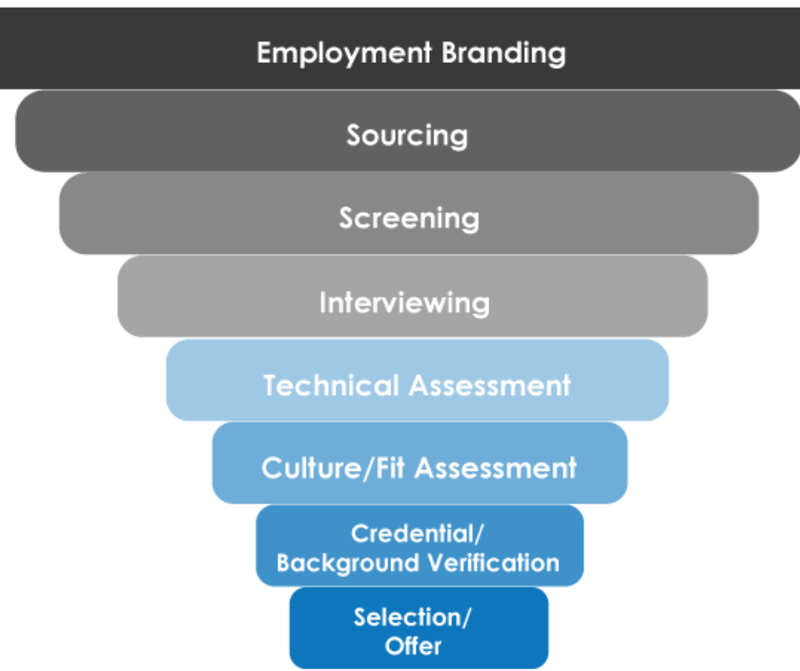 How Does Recruitment Analytics Solutions Help You Deliver the Best Services to your Clients? Parse resumes of any document format, be it doc, docx, pdf, html, rtf, etc. Transfer data with ease. Simplify data migration for recruiters while transferring their data from old database to desktop or other ATS. 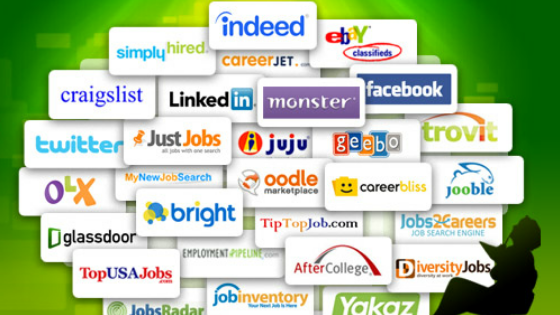 Provide similar matches for jobs and candidates to your clients through synonym matches based on domains, skills/competency, tools, location, job title, and education. Promote smart talent acquisition by parsing resumes in real-time. Help your clients close jobs quickly by streamlining the recruitment process. Enhance candidate experience on your job board. Use a resume parser which allows candidates to upload their resumes, and the fields are populated automatically. This ensures minimal exit rate of candidates from your website. With an amazing parsing speed of a parser, allow employers to parse resumes quickly and give them an edge in the competition by being the first one to connect to the candidates. Are you still thinking about investing in technology? Trust me; it’s never too late for anything.